Please carry your own reusable bags to take the meals home. Please help us in our endeavor to reduce plastic usage! PARYUSHAN MEALS Mobile App is now available on the app store. I am from Surat and my son has gone to US before one month. I was wondering how he will follow paryushan there as they don't know to cook paryushan menu. I really appreciate your efforts. 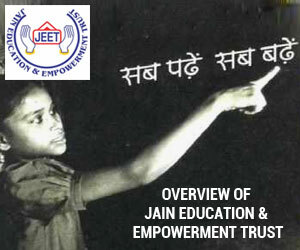 It's a great help to all jain students. Thank you so much for this facility. This is a religious service during Paryushan Parve that keep Labharthi a true Jain.. Tremendous planning with full dedications by donors and volunteers deserve our compliments and many thanks. "This is realy great that you help us to maintain Dharma Aradhana during PARYUSHAN PARV"
This Meals during Paryushan Parv inspire any Jain to stay on course to practice Jainism. 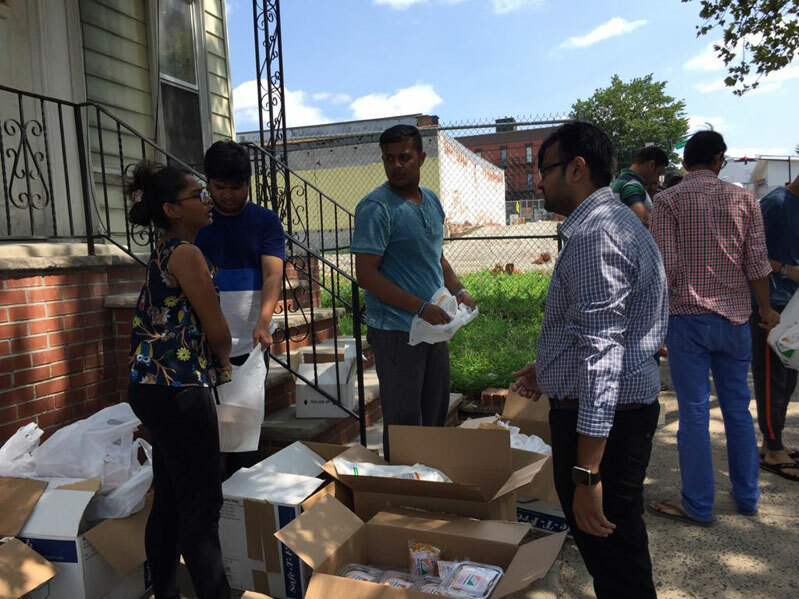 Thank you for the amazing service you have provided to so many Jains across NY and the US. Live and Let Live...This is the true example of unity in diversity. Thanks for making it possible everyone. This is truly a fantastic service! I really would like to donate to it if I could. 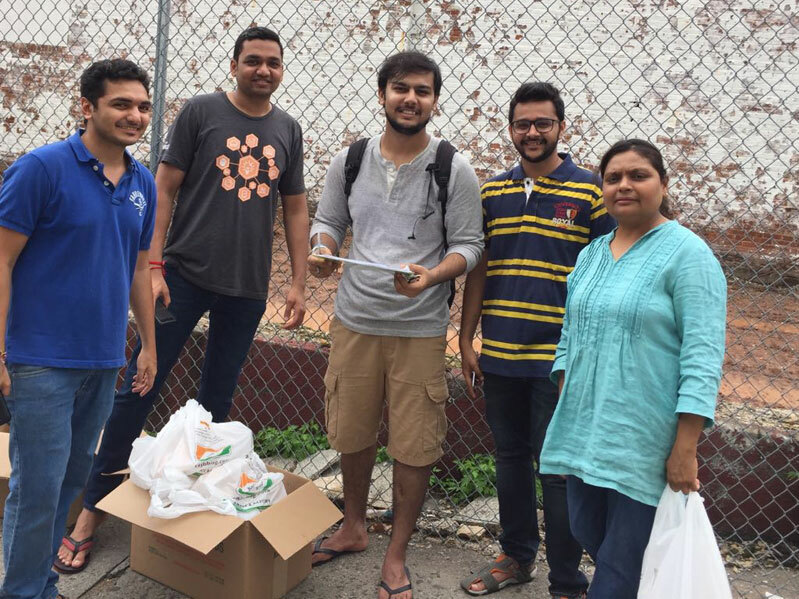 This is really great that you guys help us to maintain Dharma Aradhana during paryushan parv. This is truly a fantastic service! I really would like to donate to it if I could. I personally went to the 12th street location and every time I went, the volunteers were so nice and helpful! Everything was fantastic. The one and only suggestion I would have to improve this would be to add a vegan option if possible. Truly speaking, this is outstanding. Thank you so much for making this possible. THANK YOU very much for providing these meals! They helped me observe Paryushan with a complete Jain diet. Thank you! Thank you so much. I just came to U.S a month ago. And for students like me, getting jain meals in paryushan is always a difficult task. We have to cook on our own which most of us do not know to. Thank you so much for your kind help to students like me. I really felt as if i was at home. The meal was very good. Thank you. Jai Jinendra. This is an absolute awesome service during the holy festival of paryushan. I appreciate efforts and time of everyone who have participated in this event to make it a huge success. I have been receiving this service since last 2 years and I really appreciate those who are the plan makers for this event during paryushan. thanking you. I am very thankful to you for all the efforts you are taking for us. Thank you for providing us with this wonderful service. Quality and quantity of food, and the kindness of the volunteers really impressed me. Keep up the great work! Many many thanks for 'Paryushan Meals'. It was such a boon. My husband works in NY and usually comes home @ around 8:30pm. It would not have been possible to do Chauvihar during Paryushan without this great facility. In these times of rush and hectic lifestyle, it becomes difficult to stick to certain timings. 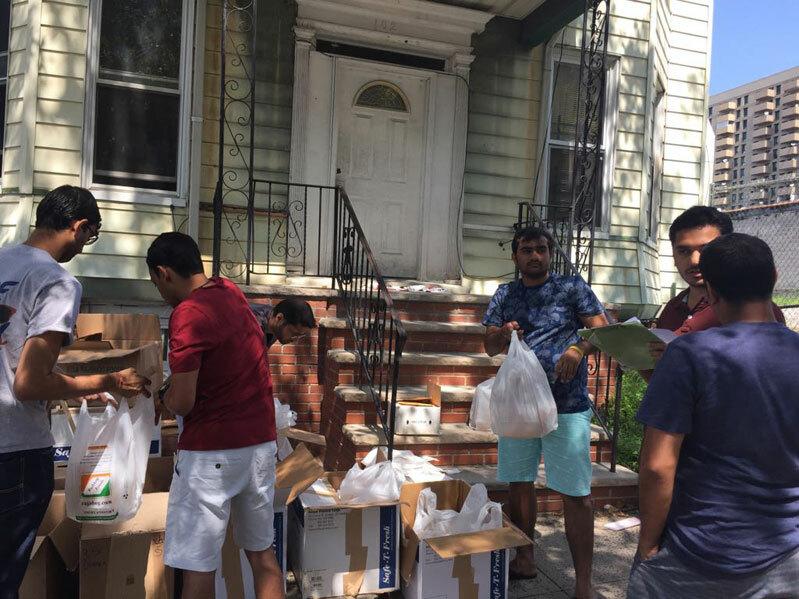 Lots of Anumodna for people who volunteered to take out time out of their busy schedule to distribute food. We would be interested in similar kind of arrangement in future - be it Tithi days or so. And once again thanks for this wonderful arrangement. LUNCH AND DINNER MEALS WILL BE DISTRIBUTED AT THE SAME TIME. In order to avoid wastage of food, kindly pickup the meals for which you have registered. Kindly refrain from requesting change of pickup location by email or phone. Please make any changes to number of meals being picked up or any cancellations by 4:00 pm sharp. After that, you will have to call one of the volunteers to make changes. Please carry your own reusable bags to take the meals home and help us in our endeavor to reduce plastic usage! We would like to help our community members who are looking for a job or a change of job. Write in to us at paryushanameals@gmail.com with your Personal Details and the Kind of Job you are looking for. Please do attach your CV, also mention your Visa Status in USA in the email. We shall pass on your resume within our community and help you find a job of your choice. Sau Punyashali ne Darshan Pooja noh labh leva Namra vinanti. We have a pair of keys at building/house 3152. 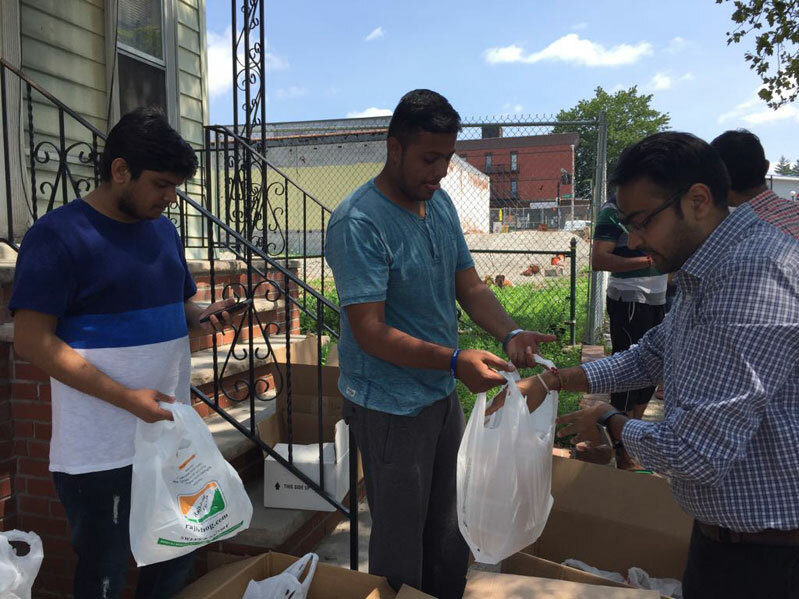 Jain Center of America, Queens (Temple) has organized Discourses and daily Pratikraman during Paryushan.